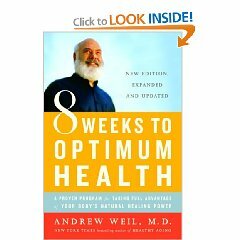 In his book “8 Weeks to Optimum Health-A Proven Program for Taking Full Advantage of Your Body’s Natural Healing Power “, noted natural health practitioner, Dr. Andrew Weil recommends taking a sauna bath 2-3 times a week. The health benefits are unbeatable he says. Saunas promote sweating by exposing the skin to high heat. The body’s surface temperature while sitting in a sauna, even briefly, can rise to 104 degrees F. The heart rate will increase, and blood will begin to circulate toward the skin surface, causing the body to sweat as it cools itself down. Take it from Dr. Weil whose enjoys a worldwide reputation for wellness advocacy. He firmly believes that taking the steps to maintain good health pays huge dividends as we age. Taking a sauna 2-3 times a week is one giant step to attaining optimum health. He’s not the only raving fan of saunas. 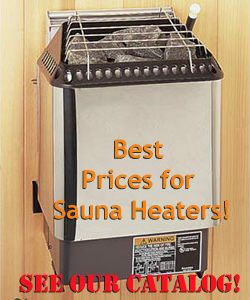 Our Olympic Hot Tub Company customers who have purchased saunas can’t say enough about the benefits!